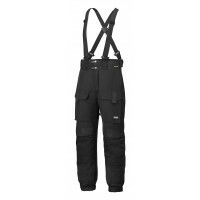 Snickers XTR Trousers are ultimately resilient and tough, giving craftsmen a functional pair of trousers that will keep them comfortable while providing all the functionality needed to get the job done quickly and efficiently. 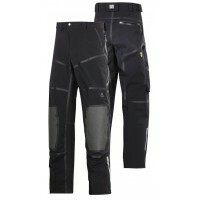 If you're looking to buy a pair of Snickers XTR Trousers, Snickers Direct have a variety of colours and styles available to suit you. 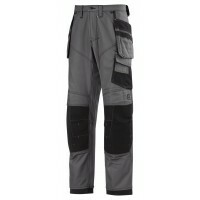 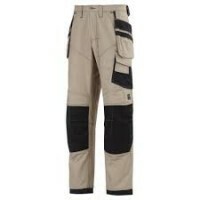 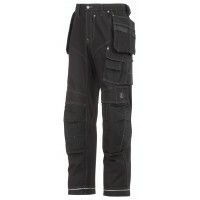 Snickers Workwear 3244 XTR 3rd Generation Craftsman Work TrousersModel: 3244 SnickersDescription of ..
Snickers Workwear 3689 XTR Arctic Winter Trousers, Snickers Artic TrousersModel: 3689 SnickersDescri..
Snickers Workwear 3310 XTR Shield TrousersModel: 3310 SnickersDescription of the Snickers 3310 XTR S..